7. Leave to cool and meanwhile mix all the icing ingredients together and when cool - ice the cake! 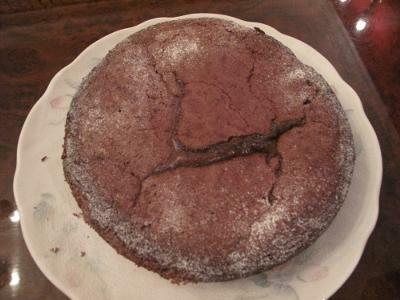 For more details, you can visit http://www.mydish.co.uk/recipe/3353/birthday-cake. I am sure that this cake was really delirious! However, if I were you, I would have decorated it. For example, pour it with chocolate. In this case the cake would be not only tasty but also beautiful and eye-caching.